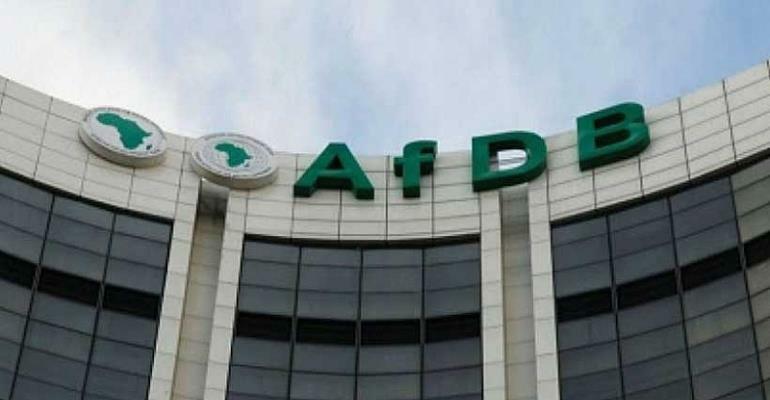 Abidjan, Côte d’Ivoire, 5 April, 2019 – The African Development Bank has launched the Urban and Municipal Development Fund, a multi-donor trust fund to scale up interventions in urban development and drive sustainable growth in cities across the African continent. Discussions and presentations centered around how the UMDF could assist cities in drafting their master plans for urban development, support dialogue between national and local governance structures and create learning opportunities between cities. The first oversight meeting between the partners was also held after the launch event, to discuss practical implementation of the fund and the eligibility of cities for accessing the fund.